 Guitar lessons at Sono are managed by our friends in musical education and training, The Guitar Gym. 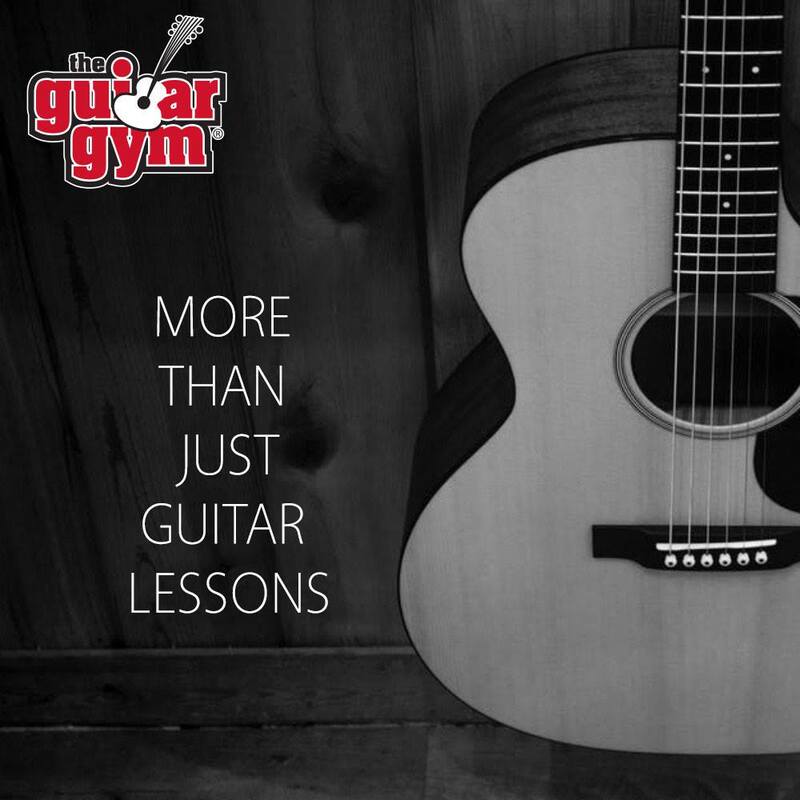 Since it’s inception in 2007, The Guitar Gym has earned their reputation as an industry leader in guitar tuition through progressive, modern approaches to music pedagogy and training, always seeking to offer clients more opportunity for improvement and developing tools and methods geared towards maximising progress. After years of collaboration with The Guitar Gym, we now share an outstanding studio facility at 4/100 Coonan St, Indooroopilly. We also host guitar lessons at our Station Rd, Indooroopilly studio. Also available are bass lessons, ukulele lessons, regular guitar workshops and other guitar programmes.